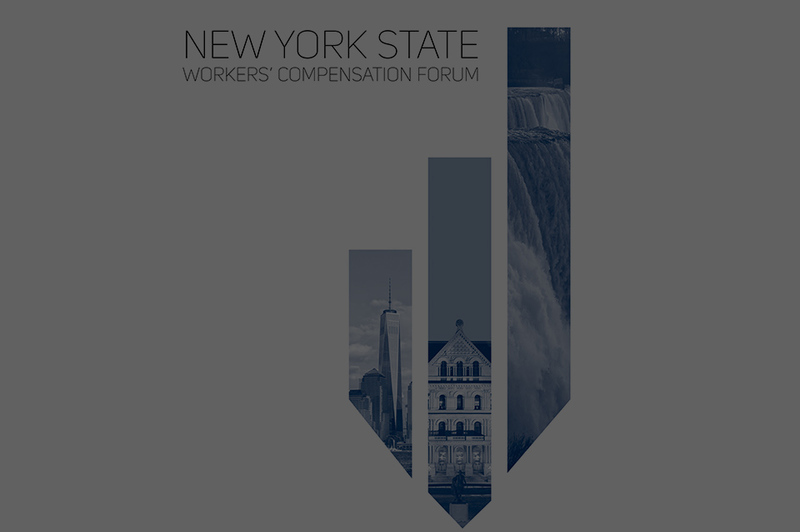 The Merit Rating Program was introduced by the Rating Board in October of 1994 to address the concerns of the New York State Temporary Commission on Workers Compensation which concluded, following its study, that a mechanism was not available within the ratemaking process to recognize loss and safety controls instituted by smaller employers, i.e., those employers not subject to the traditional New York Experience Rating Plan. Although it was recognized that a number of these smaller businesses lacked the experience to produce reasonable modifications under the Experience Rating Plan, it was still felt that some type of abbreviated program, which would provide incentive for loss control and safety, should be developed. Following an extensive study by the Rating Board and its members, it was agreed that the best and most reasonable approach to this matter would be the development of a program, which recognizes the number of claims incurred by these employers and provides for a system of credits and debits based on these claims. When an employer’s premium is less than the amount necessary to qualify for Interstate or Intrastate experience rating, but greater than the minimum premium, the employer is eligible for the Merit Rating Program. A credit or debit is calculated that is based upon the total number of indemnity and medical claims incurred during the most recent three-year period for which statistics are available. Cases to be counted as claims are defined as those which have been paid (totally or partially) or for which a reserve has been established. This three-year period is that which would otherwise be used for experience rating purposes. The Rating Board determines the actual factors and posts them on the Board’s ratings website. For further information concerning the Merit Rating Program, please contact Rating Services at (212) 697-3535, extension 163.